With a friendly staff, a kitchen, 1 full bar and 1 half bar, professional staging, technical support and an on-site Event Manager we’ll make your special event truly memorable. 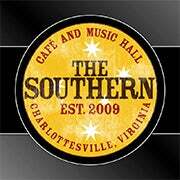 As a full service music venue in Charlottesville, we can provide you with a wide range of Audio/Visual equipment for your group including: top-notch house lighting and sound systems, projector with screen for presentations, microphones, a podium and more. 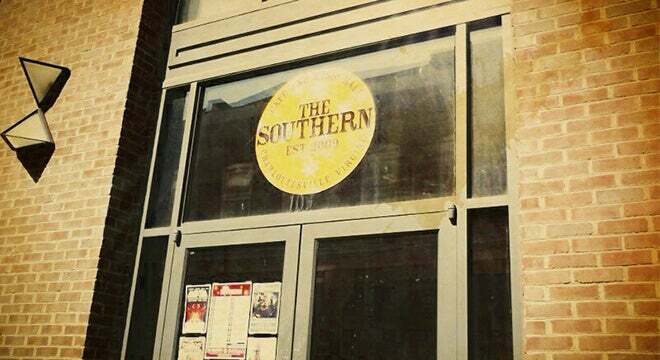 The Southern can host up to 80 seated guests for dinners and up to 300 guests for cocktail parties. We offer a variety of design options for your event including seating on the stage and use of the Café and venue space. The Southern is wheelchair accessible, smoke free, and air-conditioned. Contact us today to set up a tour to start planning your event.